The doctor and staff of Family Vision Care are fully committed to exceeding your family's expectations of total eye health and vision wellness. We are dedicated to providing state-of-the-art eye care and the finest eye wear products available in an atmosphere of uncompromising service, value and friendliness. 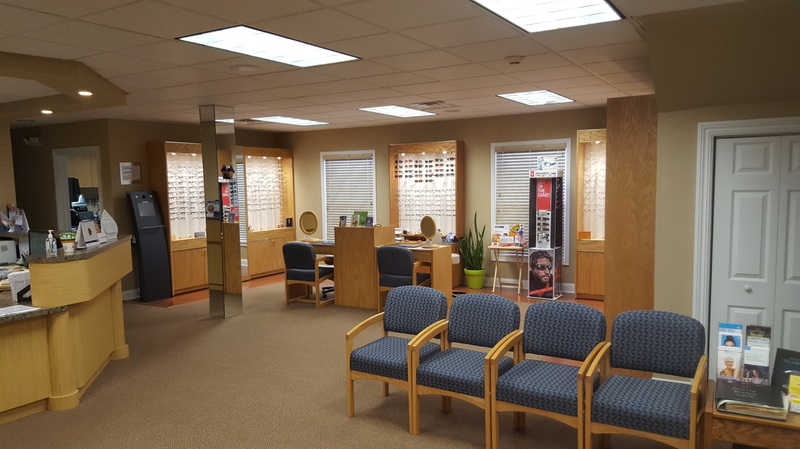 Our mission is to provide the most thorough and comprehensive eye care that will ensure you and your family a lifetime of comfort and the clearest of vision. 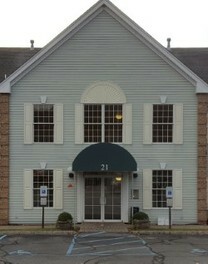 See the construction of our new office!